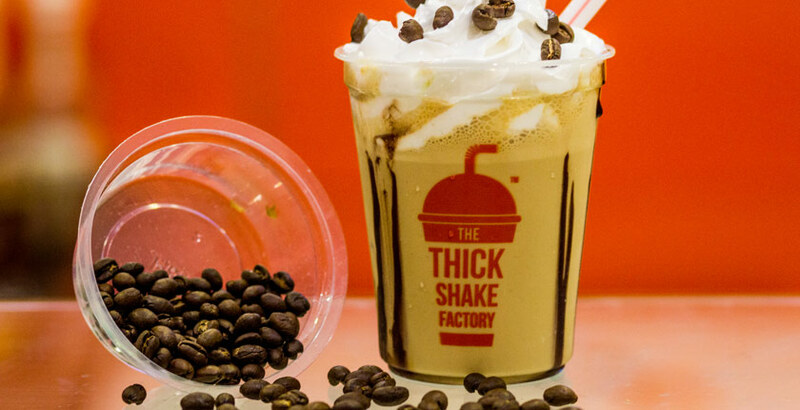 The ThickShake Factory, India's first premium thick shake brand, is all set to launch its outlet in Bandra, Mumbai on 13 September 2018. It will bring the concept of cold dessert beverage quick service business (QSB) for the first time in India. Currently, The ThickShake Factory has 90 outlets in 20 cities including one in United States. 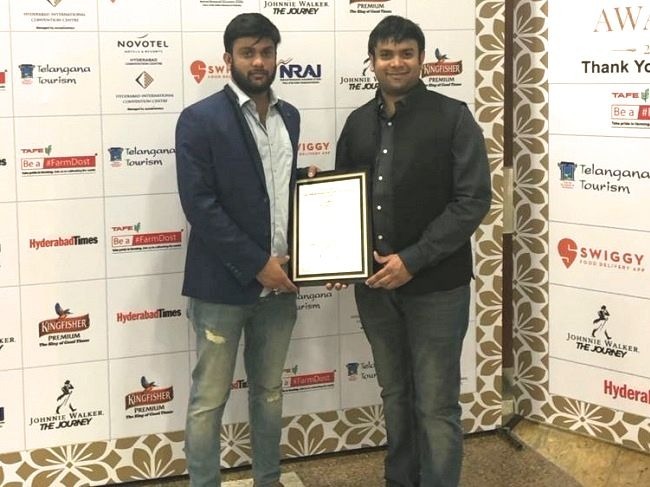 The founders of The ThickShake Factory, M. Yeshwanth Nag and Ashwin Mocherla, were inspired by the global trend of growing appetite for sweet savories and therefore, brought the most appealing range of tastiest Thick Shakes to India. 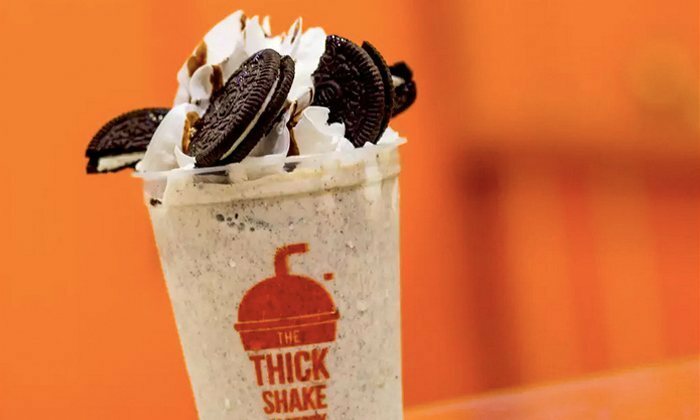 With the launch of their outlet at Bandra in Mumbai, The ThickShake Factory is aiming at increasing its footprint in Maharashtra in the coming months with a simple concept and built a category around it. As a precursor to the launch, the company will also be the official beverage partner for India Retail Forum, the best place to connect, collaborate and create outstanding concepts, this year. 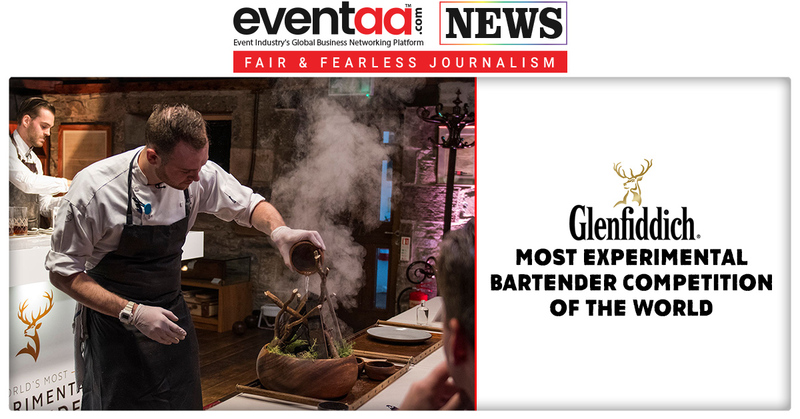 Through this excellent platform, various business organisations will get a chance to collaborate with The ThickShake factory and own a piece of this beverage heaven. 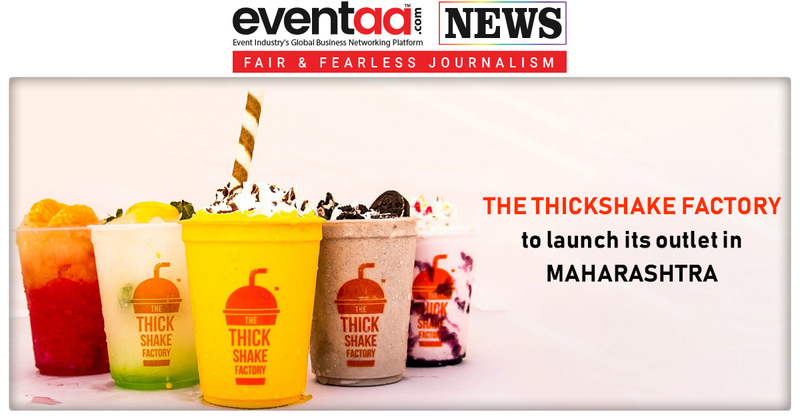 Ashwin Mocherla, co-founder of The ThickShake Factory, said, “We are extremely bullish about the market in Maharashtra and want to add 50 stores within the next one year and expect to post sales worth Rs 50 crore in Maharashtra in a year’s time. 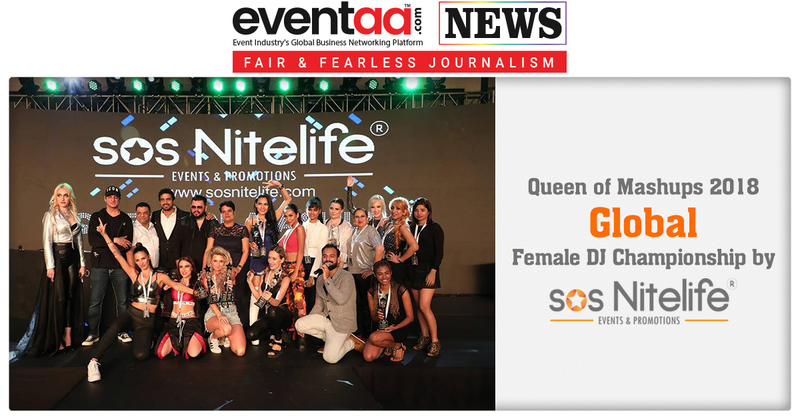 The ThickShake Factory has bagged several accolades and awards, including The Times Nightlife-Best Beverages, 2015 and 2018, the Coca-Cola Golden Spoon Awards 2018, IMAGES - Most Admired Start-up of the Year, the Best Shakes Parlour Award at the Indian Restaurant Awards 2018, Best Business Growth in F&B, the Best Beverages Swiggy Award 2018, Franchisor of the Year Award, Franchise India 2016, etc.